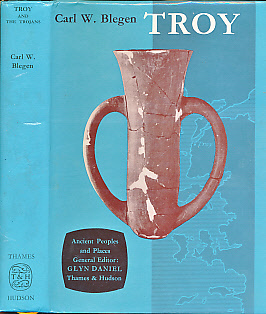 Barter Books : Blegen, Carl W : Troy and the Trojans. Ancient People and Places Volume 32. 220 x 160 mm (9 x 6 inches) - 240pp.